When you buy a Good Day Out, money goes to a designated good cause associated with that activity, experience, or gift. Julia Blazer, the company founder and MD, came up with the idea for Good Day Out whilst grappling with how to make a living in a beautiful rural area. She hoped to not only showcase the incredible sights and unique offerings the area had, but to also provide income for local people and the good causes that each Good Day Out supports. Julia sees the concept as being similar to buying a goat for a deserving community, but in this happy instance you also get to play with the goat for a few hours! 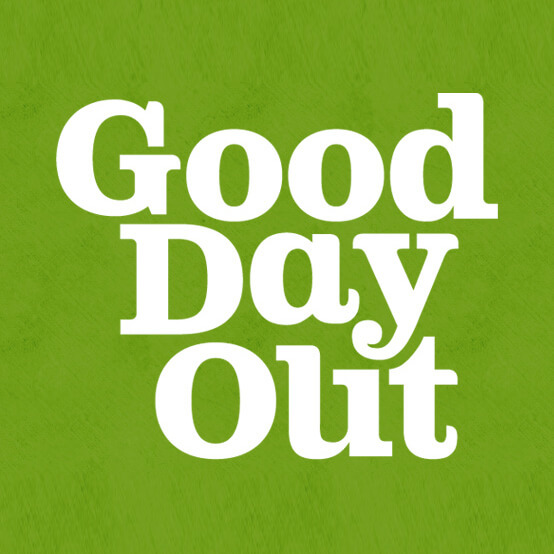 Good Day Out’s mission is to provide interesting, educational, and fun ways for people to easily engage with animals, wildlife, the countryside and rural skills, whilst helping the trainers to raise money for specific projects and charities. Every experience day and product purchased on this site gives funds to the designated good cause. As we’re based in the beautiful Brecon Beacons, we have an emphasis on local good causes and projects. In particular, we have a focus on experiences with an environmental, wildlife, or animal-related emphasis. Our aim is to expand throughout the UK, so if you know of any great activities out there we’d love to add them to our great causes. Not only do we provide family group days out, but we can also create unique and exclusive team building days for your business. If you’re bored of the standard corporate team building experiences, let us build you an incredible day or week filled with once-in-a-lifetime experiences for you and your team. Your employees will love working together to keep all of their sheep in line, eating their lunch on the top of the mountain, and building a traditional hedge together to guarantee they’re working smoothly as a team. You won’t find our experiences in any standard travel itinerary! Each are totally unique and donate funds to great causes. Due to popular demand, we’re adding new dates all the time. If you’re in the area on a specific day, send us an enquiry and we may be able to organise the experience around you! We are available to you before, during, and after your experience so if you have any questions, we’ll be at the end of the phone ready to help with friendly bespoke advice. We only recommend places we’ve visited and know are at a great standard. You can find our list of places to stay near each experience day here. We use Stripe on this website which takes all major debit and credit cards. However, if you want to pay by another method then please contact us. We’re very proud of our 5 star rating on Trip Advisor with a prestigious Certificate of Excellence! Thanks to you all who took the time to help with this! Have a look through all of our experiences and explore the unique and wonderful things to do in the Brecon Beacons.